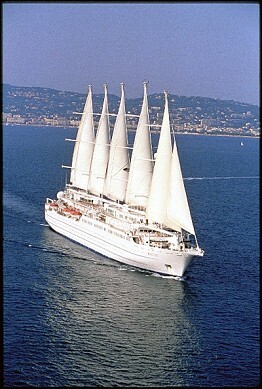 The trip engages you with its easy style and remarkable charm for 20 days crossing the Caribbean. St. Martin was discovered by Columbus in 1493. In the early 1600’s, the French and Dutch settled the island and drove the Spanish off. The island has been divided between two countries for over 300 years, and is shared harmoniously by the French and the Dutch. The border between the French & Dutch sides of the island is virtually invisible, and in most ways, St. Martin/St. Maarten is simply a beautiful island with two distinct cultures. The French side (St. Martin), is more relaxed yet more sophisticated. The up-scale resorts and white sand beaches are fairly secluded. 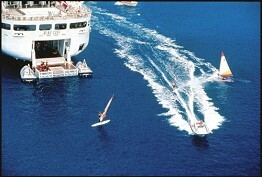 Marigot is like a Mediterranean resort, with yachts in the harbor. The waterfront is lined with open-air markets and shops. Further north, Grand Case is known for some of the island's best restaurants. The Dutch side (Sint Maarten) is more active, with white sand beaches, historical sites, casinos, duty-free shopping areas, and plenty of nightlife. Philipsburg is the main entry point, fairly vibrating with Caribbean colors, sounds and visitors.